OOPS! 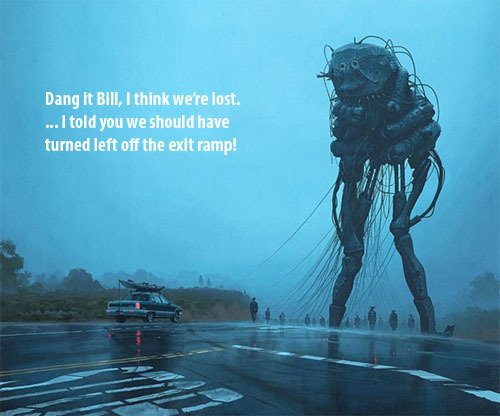 Sorry, it seems you may have made a wrong turn looking for the put-in. You have accessed the CTPC Lost Surfer page. Transport to the CTPC home page on Earth. Initiate a search of our website for the landing page that was lost. Use our pull-down menu above to navigate to a safe harbor. Search the CTPC Website: enter your search term in the box below then press the button.